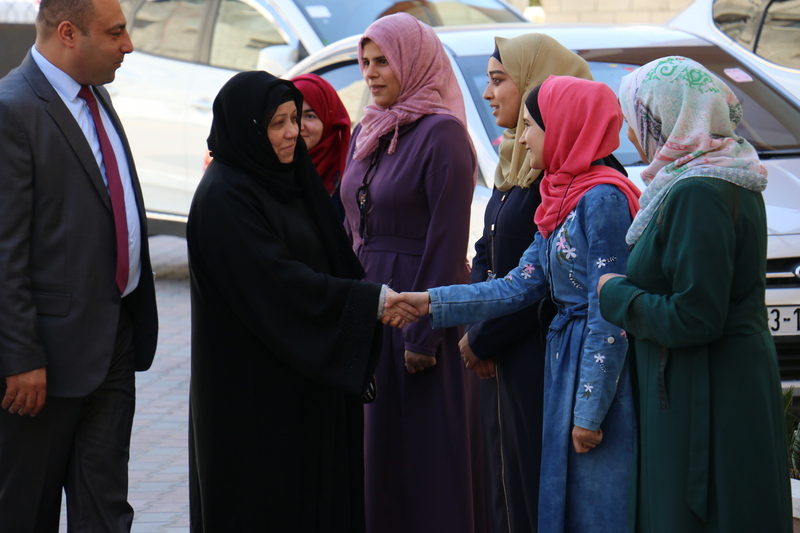 On Wednesday, 14/3/2018, Al-Isra University received the Chairman of the Board of Directors of Gulf Educational Foundation. 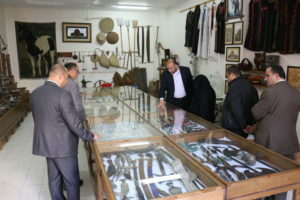 And the University represented by its President Dr Adnan Al-Hajjar and in the presence of Dr. Ahmed Al-Hasayneh, Assistant Vice President for Administrative and Financial Affairs; Ahmed Al-Wadia, Director of Public and International Relations and Dean of the Faculty of Humanities, Omar Moheisen Director of Projects Department at the University. 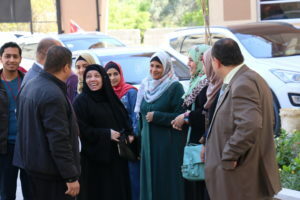 In the beginning, Adnan Al-Hajjar with the visiting delegation, expressing his great happiness with this visit to Al-Isra University to learn about the reality of university life. 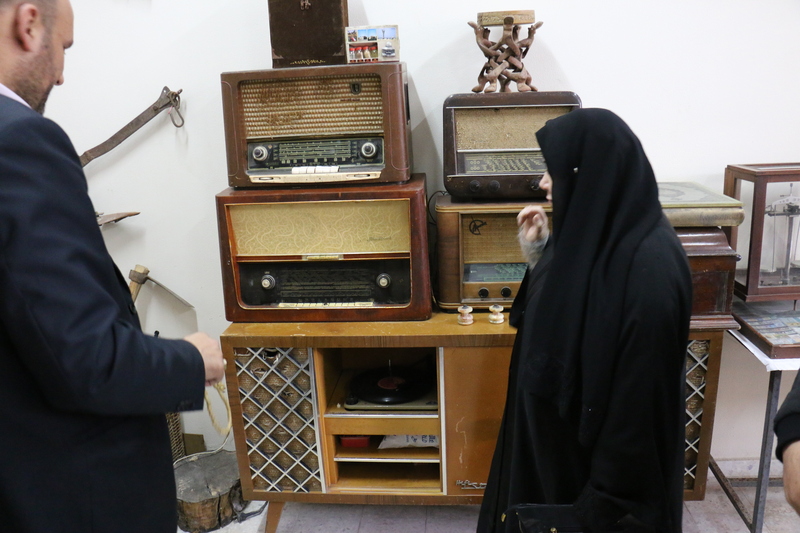 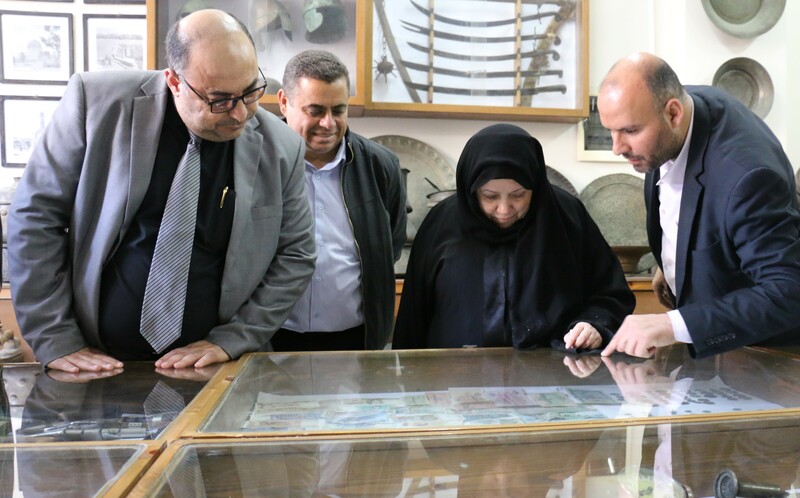 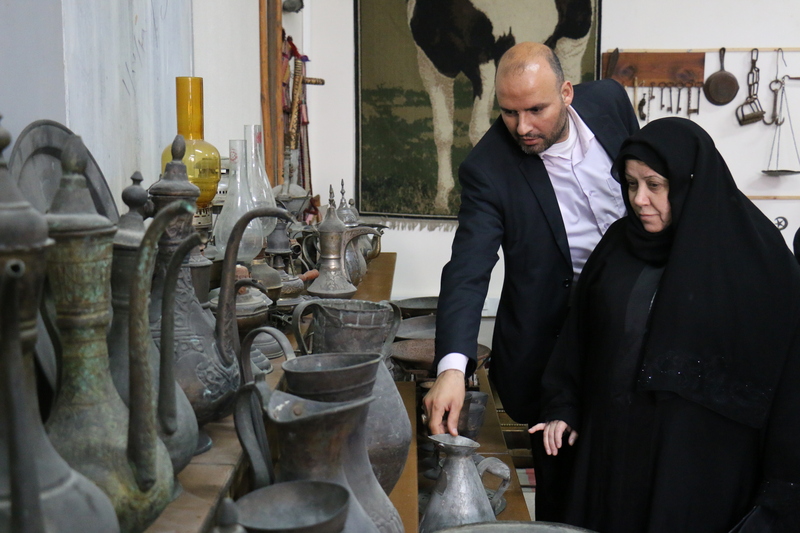 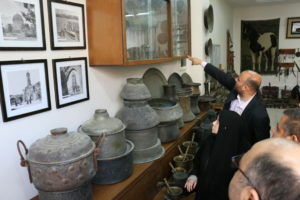 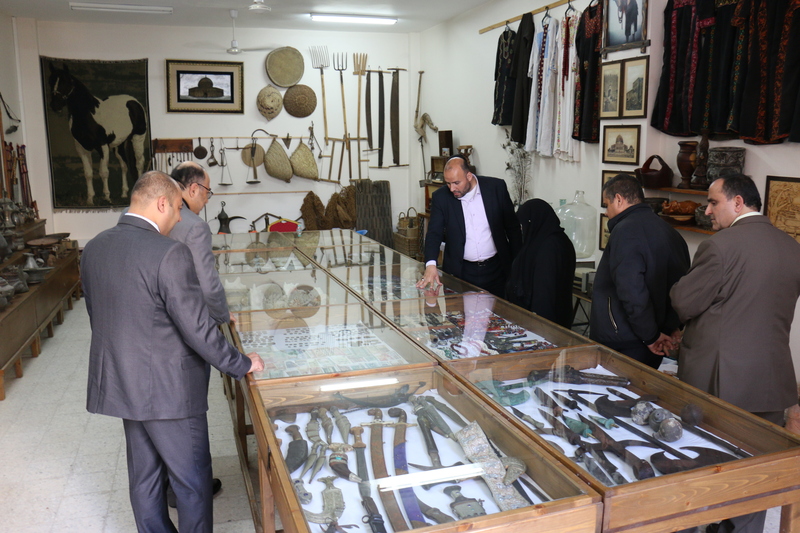 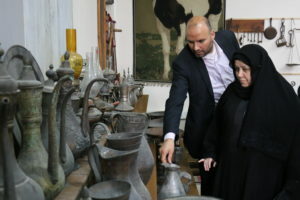 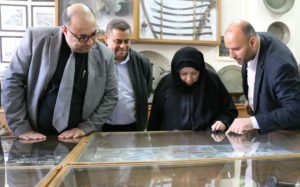 The visit included a documentary film about the university and its most important projects, then a visit to the museum of archeology at the university. 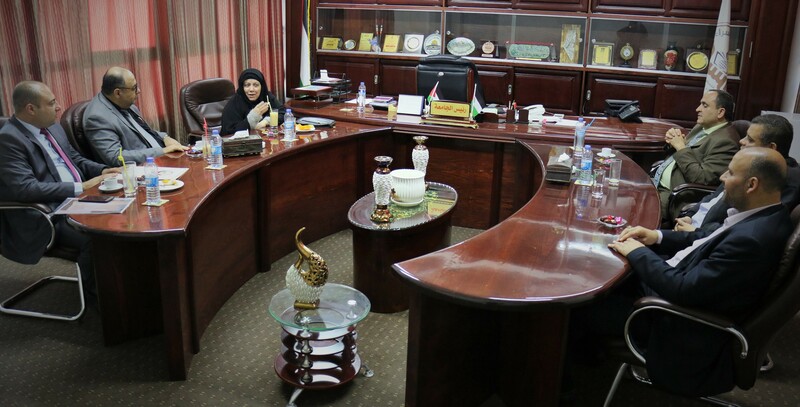 The two sides discussed means of joint cooperation, building bridges of communication and opening new horizons between Al-Isra University and Gulf Educational Foundation. 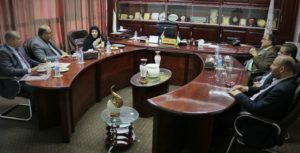 For her part, Said that this visit comes within a series of visits that serve Palestinian universities in all fields and serve a large number of university students in the Gaza Strip, thanking the university administration for the good reception and hospitality.